The All Progressives Congress has said it would solve its problems without former Vice President Atiku Abubakar. The party was reacting to Atiku’s defection to the Peoples Democratic Party (PDP). Atiku had on Sunday said he returned to the PDP because the party has been able to solve its problems. 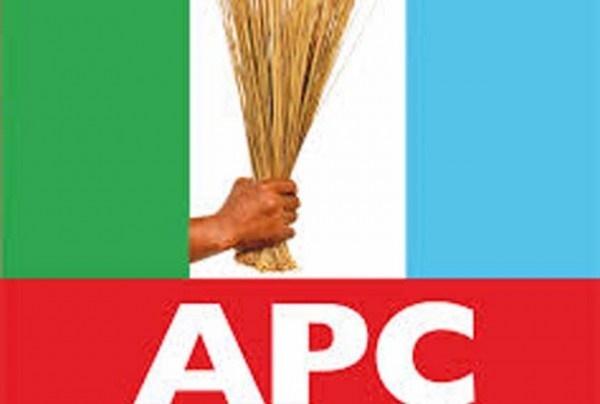 The APC stated that since the PDP solved its problems without Atiku, the APC would do so after his defection. The National Publicity Secretary of the APC, Bolaji Abdullahi said Atiku’s excuse for leaving the APC is not tenable. Abdullahi said, “What reason did he give for leaving the PDP in the first place? Have they (PDP) addressed their problems? Abdullahi also said the former Vice-President had the opportunity to speak out while he was a member of the ruling party. According to the APC, Atiku's assertions about happenings within the APC would have carried more weight if he was still a member.